Would You Fly on the Star Wars Jet? Posted November 1, 2015 under News & Reviews, Travels. 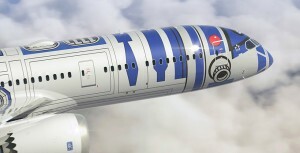 Star Wars fans get ready, the R2-D2 Ana Jet has made its first flight and it is the first of many. The Star Wars themed jet liner from All Nippon Airways recently took its first flight from Haneda, Japan to Vancouver, Canada. Star Wars: Episode Vll will be released in December of this year and fans are already getting prepared. It seems like Star Wars is always in the news and this is just another reason for fans to celebrate the franchise. 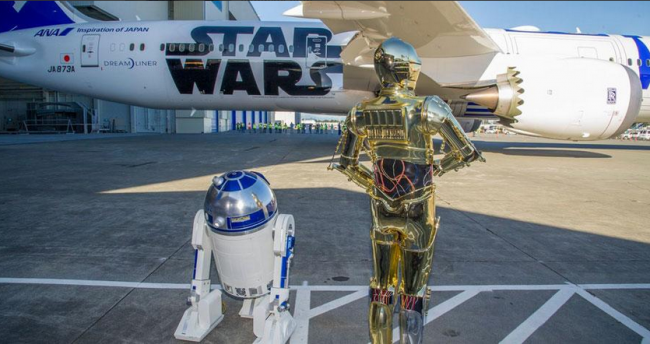 Fans have been waiting for months to take a ride on the R2-D2 Ana Jet. The day before it took its first international flight, the plane took fans on a special fan appreciation flight. 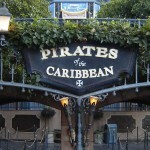 Fans were dressed from head to toe in their favorite characters and were able to experience the jet before anyone else. 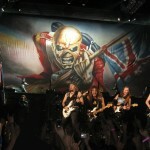 The jet took fans on a short flight across Haneda. Storm Troopers, Chewbacca, a handful of C-3PO’s and Padawana were all in attendance for the flight.